Looking for things to do in London? This comprehensive guide will give you all the tools you need to make the most of your time in England’s cosmopolitan capital city. 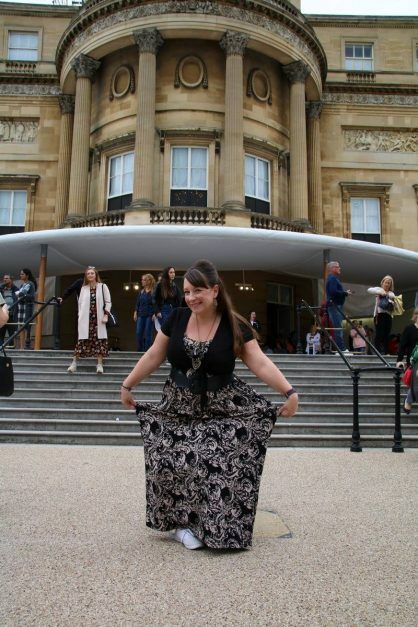 Travel writer and past London resident Karen Worrall shares the information she’s learned living in and visiting London over the years. This will help guide you through some of the highlights of this ever-popular metropolis. London is cool, calm collected. It’s a joyful juxtaposition of history meeting trail-blazing innovation. I’m going to give you my top tips of where to go, what to see and my favorite London must do experiences that you may not have known about. What Time of Year Should I visit London? Having trouble deciding where to stay in London? London buzzes. It has it’s own energy. It is a hub of commerce, the arts, where top people and companies come to compete. It is the home of Sherlock Holmes, Charles Dickens, and Queen Elizabeth. Traditions and the future go hand in hand in an intoxicating mix that makes it always memorable and a place full of exciting things to do and see. From the Tower of London to the London Eye and world-class museums, London has something for everyone. Select your pass duration and enjoy access to over 80 attractions including the Tower of London, The Shard, and a hop-on-hop-off bus tour. With only having a short amount of time this will help you get around quickly and skip the line at a bunch of places. Definitely worth it. Covent Garden is my favorite place in London. It is the heart of old London town, and feels like the London of Eliza Doolittle and yet completely up to date at the same time. Covent Garden Market is in the center, which now is home to various high-end shops such as L’Occitane. You can relive childhood memories in the Moomin Shop, dedicated to Finland’s cute hippo-esque characters popular throughout Europe since the 1970s. Or head down the steps to pub The Crusting Pipe where classical musicians and opera singers perform. The Jubilee Market just across is the spot to find real London market sellers and some bargain gifts, and outside in the square is one of the best spots to watch street performers. Hours: The area is open 24 hours, but the shops within the market generally 9am-6pm, and the bars and restaurant times vary. In my opinion, this is the finest art gallery in London. 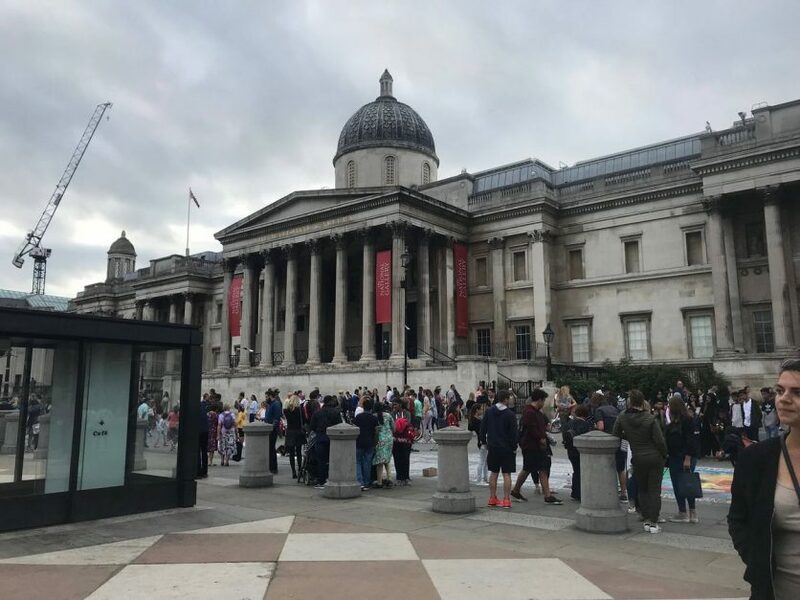 Situated smack in the middle of Trafalgar Square, the National Gallery is the best place to see incredible works by European Masters such as Canaletto, Caravaggio, Titian, Turner, Rubens, and Van Gogh. I always visit this gallery whenever I am in London which almost feels like visiting old friends. 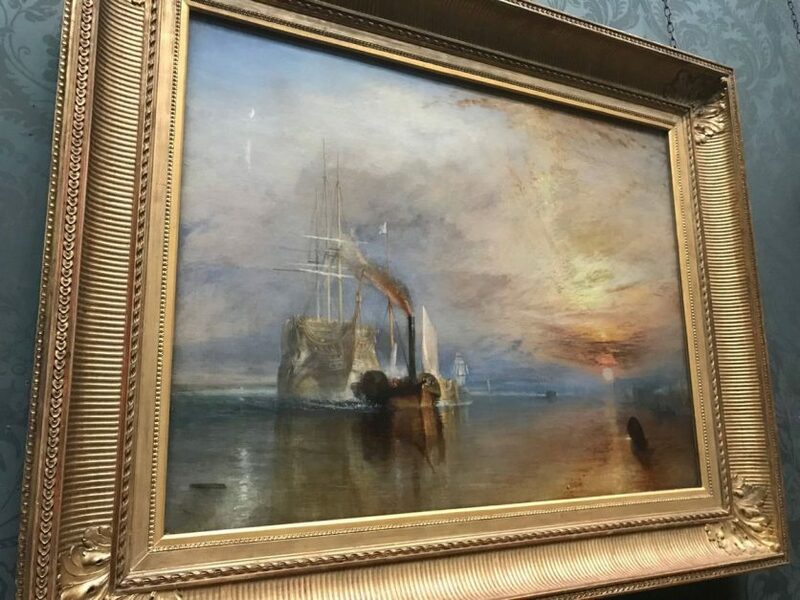 Some of my favorite pieces to look out for are The Execution of Lady Jane Grey, by Delaroche, The Fighting Temeraire by Turner, Sunflowers by Van Gogh, and The Basin of San Marco on Ascension Day by Canaletto. Audio guides and guided tours are also available for a small fee. Hours: 10am-6pm daily, and extended to 9pm on Fridays. Cost: Free for permanent exhibitions. 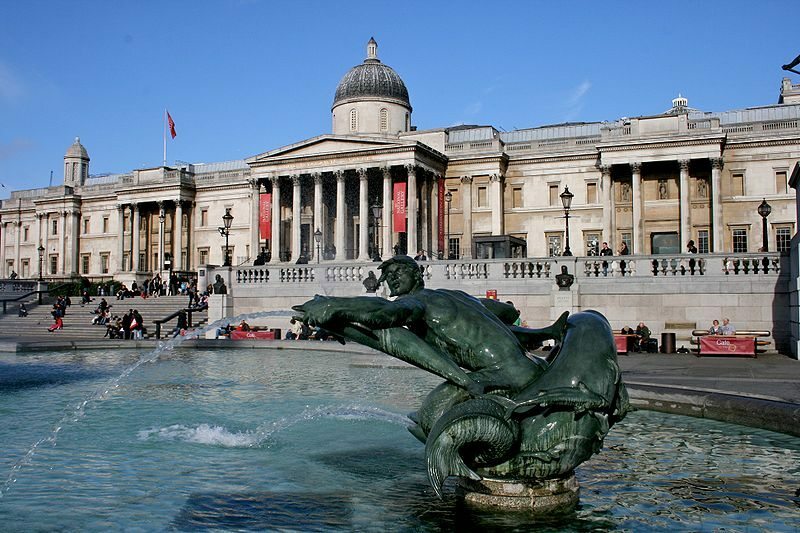 A great way to save money in London is to take advantage of its free museums. As noted above, the National Gallery is free for permanent exhibitions and there are several more free museums in London. 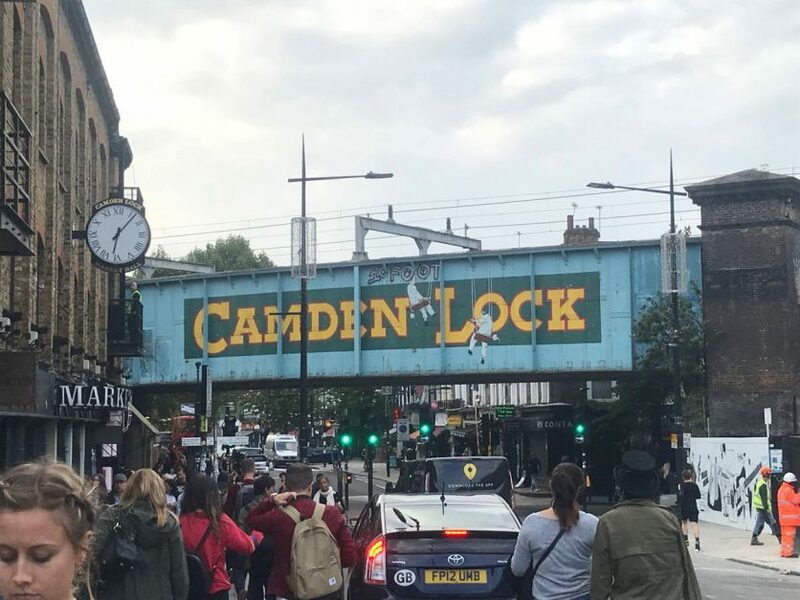 Camden is a spot in London that has always been cool. From the swinging 60s to punk 80s to hipster 00s, it has always drawn an artistic crowd. The markets of Camden are a great place to buy real London souvenirs, usually made by locals. 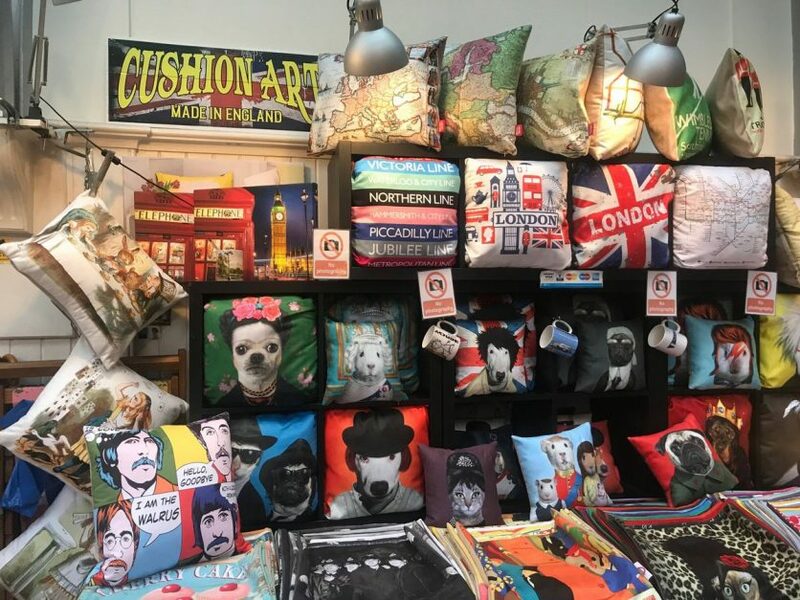 Camden Market is a great spot for paintings, local crafts, and items such as cushions and mugs with local art on them. The Stables Market is the place for clothing, often made by local designers, along with lots of stalls along Camden High Street. Check out Camden Lock to see the canal and the many charming pubs that line it. Street food is available in all the markets and on the high street. Hours: Camden and Stable Market 10am-6pm in winter, usually extending to 8pm May-September. High street stalls open until 9pm, bars and restaurants later. 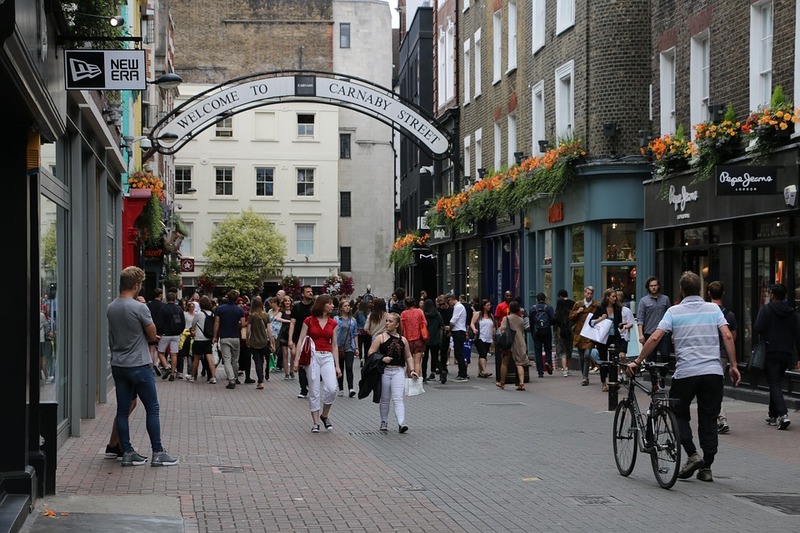 Carnaby Street is the grooviest street in London. It was the place to hang out in London’s swinging 60s filled with music venues, shops, and was the place to see and be seen. If you’ve seen the movie Austin Powers, it doesn’t really exaggerate the psychedelic fun vibe that was here. The street is to London what Harajuku is to Japan. You can still go there and see people all dressed up just for the fun of it. Nowadays it’s just as hip, being a wonderful place for fashion and unique, statement pieces, as well as having lively nightlife and great restaurants. You can sample some of London’s best Hawaiian food at Kua ‘Aina here. Hours: Street 24 hours, with shops, many restaurants and bars open from 10am until late. 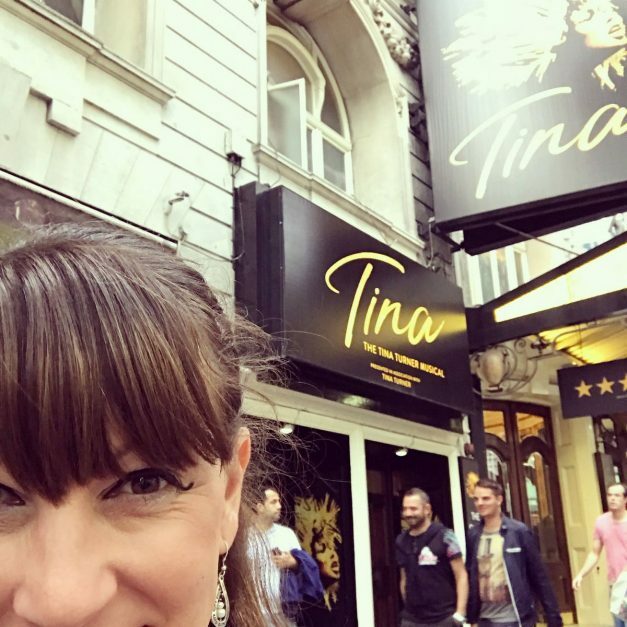 What to see in London - A West End show is a must! Going to London without sampling a West End show is just as sacrilegious as going to New York without seeing a Broadway one. London’s theatre district has so many offerings there is always something on for every taste, from musicals to serious plays, and even the macabre, such as long-running, terrifying The Woman in Black. 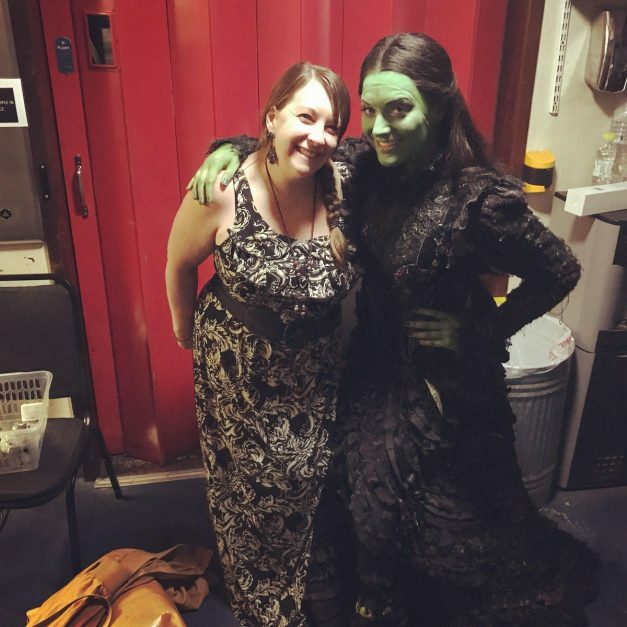 If you haven’t seen it yet, the Wicked at the Victoria Apollo (my friend is playing Elphaba and she’s wonderful). To get the best prices for tickets, if you can, go to the actual theatre the show is on and ask about tickets available for that day. If you are alone or don’t mind sitting alone, or a little higher up in the theatre, you can get some excellent deals. Going to the TKTS Hut in Leicester Square or one of the many ticket shops around the square are also good places to get last minute deals. If you have several shows you’d be happy to see, and just ask about them all you’ll get the best deal. FYI: Hamilton will not be one of the shows on sale, but you can download the Hamilton Lottery App and enter the contest and you may be one of the lucky daily winners of a seat for £10. Hours: Individual shows vary, but in general shows nightly except Sundays at 7.30pm, and matinees on Wednesdays, Thursdays, or Sundays, plus Saturdays at 2.30pm. Cost: From £10-200 depending on the show, but you can get tickets for many shows for around £30-40. The main residence of Her Majesty Queen Elizabeth II is home to her and several other members of the British Royal family most of the year and is one of the world’s few remaining working royal palaces. I would dare say it is one of the top London attractions. For ten weeks during the summer while the Royal Family is on holiday, you can visit the elegant State Rooms of the palace. In 2019, the palace is open from July 20th until September 29th. Highlights to see are the Ballroom, the Picture Room, Throne Room, and the White Drawing Room. If you ask for your ticket to be treated as a donation to the Royal Collection Trust, it is turned into a one-year pass for no extra charge. Hours: Tours begin from 9.30am-5.15pm from July 20th until September 29th 2019. Cost: £25/22.80 concession, under-17 free. Family discount available. The House of Commons and House of Lords make up the British Houses of Parliament. 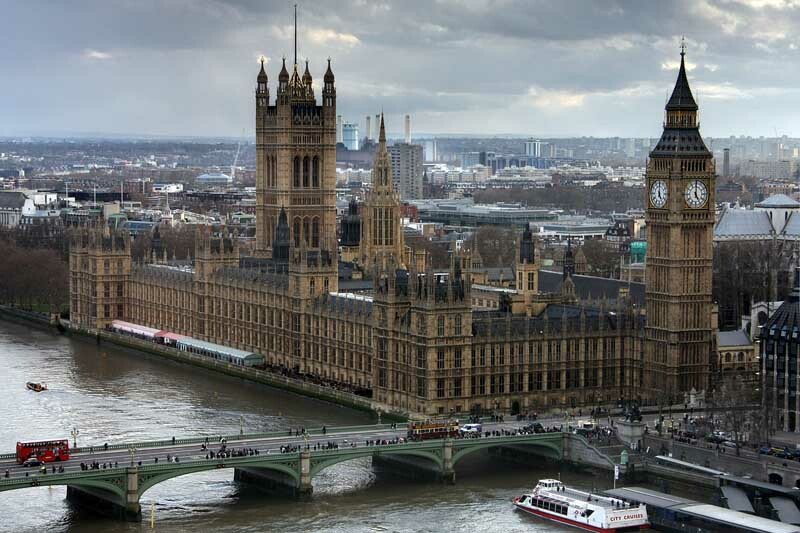 Situated right in the heart of Westminster, next to Big Ben, it is the epicenter of British politics, so the ideal place to learn about the system as well as see the historic and architecturally impressive buildings inside. You can tour the Houses through the Commons Chamber and Lords Chamber, following in the footsteps of the Queen at the State opening and view the stunning Westminster Hall, which is nearly a millennia old. There are two main ways to visit the Houses: with an audio tour (60-75 minutes) or a guided tour (90-minutes). You can even add in afternoon tea. If you want an exclusive behind the scenes tour Get Your Guide offers a 2-Hour Guided Tour of the Palace of Westminster, the Royal Gallery, Prince's Chamber, House of Commons and The Chamber of the House of Lords. Hours: Days and times available vary depending on when parliament is in session, so check the Parliament website . Cost: Audio tour £18.50/16 for concessions, children 5-15 one free per fee-paying adult. Guided tour £25.50/21 concessions, children aged 5-15 £11. Under-fives are free on all tours. Afternoon tea £29, £14.50 for children aged 12 and under. London has many wonderful museums – many of them free – and this is my personal favorite. The Natural History Museum at South Kensington is a fantastic day out for the whole family. Orange science and the garden. Highlights include Hintze Hall (Green Zone) with its 75 feet blue whale skeleton. Earth Hall and Stegosaurus in the Red Zone lets you admire the huge dinosaur before ascending through a metallic globe via escalator. 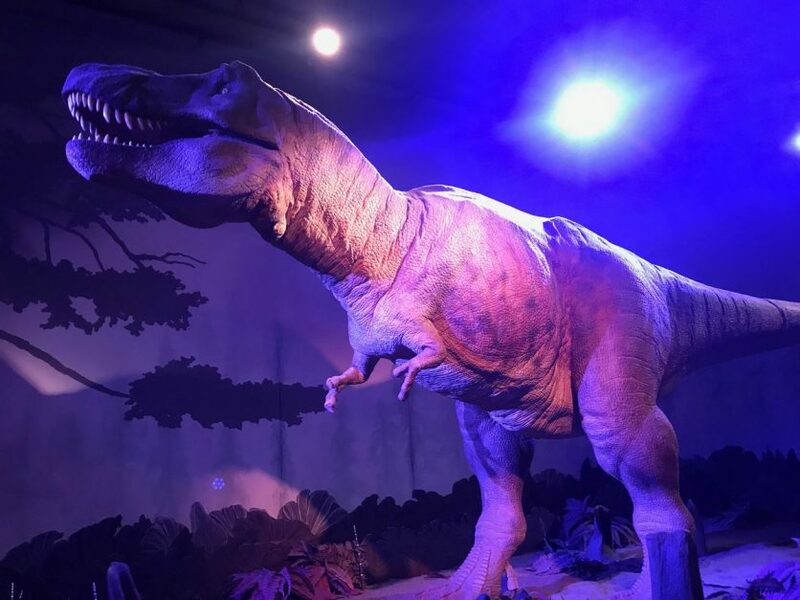 The museum’s most famous – and most people’s favorite room, including mine is the incredible hall of dinosaurs in the Blue Zone. This room can get particularly busy during summer, but it is worth waiting to walk through it, and don’t miss the animatronic T-Rex. There are also temporary exhibitions on constantly, such as Museum of the Moon (May 17-September 8 2019, free), and Wildlife Photographer of the Year (until June 30, tickets from £8). 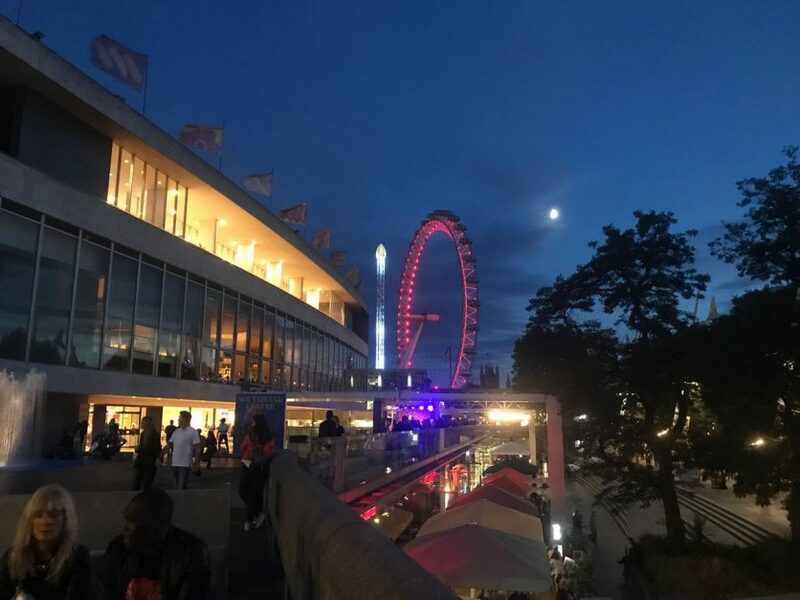 The museum hosts many events such as talks, late-night openings, sleepovers, and silent discos, so it is worth checking out what is on when you’re in the city. Cost: Free for permanent exhibitions. Some temporary exhibitions have a fee, check their website for full info. London is fun, bustling and lively. But sometimes you might just want to find a quiet spot in nature to relax, have a stroll or a picnic. Well, you are well catered for. 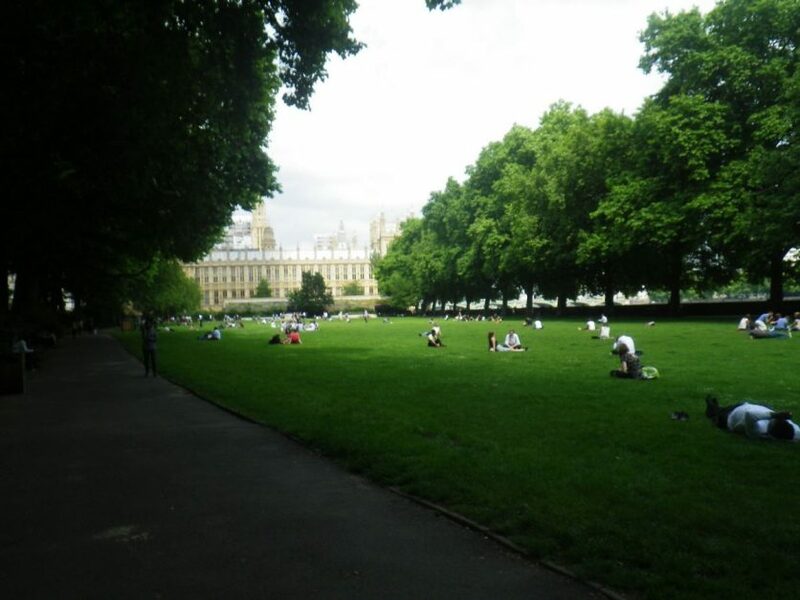 The City of London has over 400 green spaces, and there are over eight million trees in Greater London. Central London is home to five of the city’s eight Royal Parks, which are all well worth a visit. You can choose from St James’s Park (in Westminster), Hyde Park (in Knightsbridge and the largest part at 350 acres), Green Park (between Westminster and Belgravia), Regents Park (in Marylebone), and Kensington Gardens (Kensington). All of the parks host events throughout the year, such as concerts, art exhibits, and walking tours, so check their websites or info at the parks for what’s on when you’re there. Taking a stroll through the parks is one of my favorite things to do in London in the morning. Hours: 24 hours, but recommended during daylight hours. To get the highest views of London, go to the 68th, 69th, and 70th floors of The Shard, London’s chic high-rise hotel with viewing point. The 360-degree vista and views of up to 40 miles make it a very popular attraction. You can book your time on the website, choose your time. Visits are timed to enter within a 30-minute slot, but once you’re up there, you can stay as long as you like. If you can book online at least 14 days in advance, you save 25% on the ticket price. They even provide a weather guarantee so if the weather is bad – therefore your view is too – you can come back another day for free. There are various packages available with the VIP one adding a glass of champagne, souvenir photo and guide booklet to the Standard ticket (taking it up to £39 for an advanced ticket). 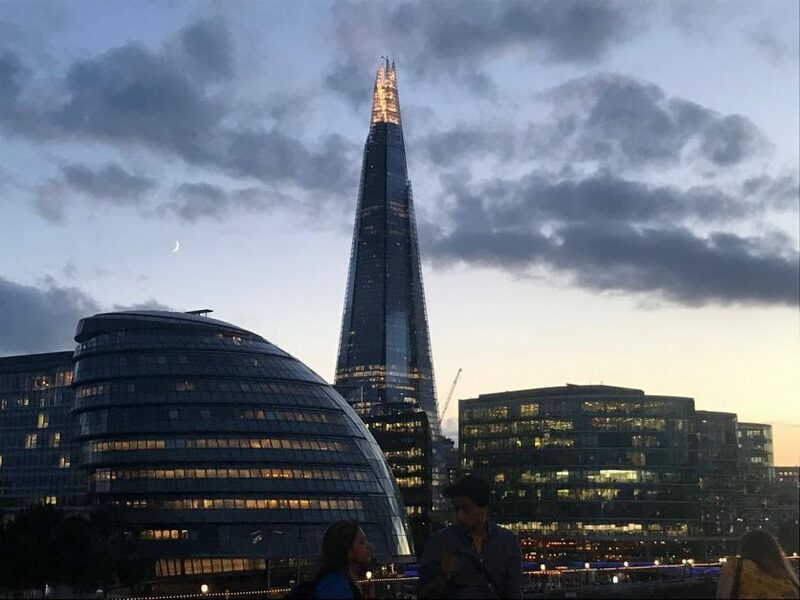 If you purchase a London Pass, the Shard is included in the price. My top tip is to time your visit with sunset, arriving about 20 minutes before the sun is due to set and enjoy the change of the light from the viewpoint. Cost: Standard Package £24 (booked 14 days in advance), £27 (1-13 days in advance) or £32 on the day. 25% off for children and concessions. Whatever you’re interested in, you’ll find it here. Make sure to spend at least one evening out on the town in this electric city. G-A-Y between Soho and Covent Garden is a guaranteed epic night out if you’re LBGTQ or not. If you’d rather have a more relaxed evening, London has character-filled pubs by the bucket-load, which you’ll find on pretty much every street. 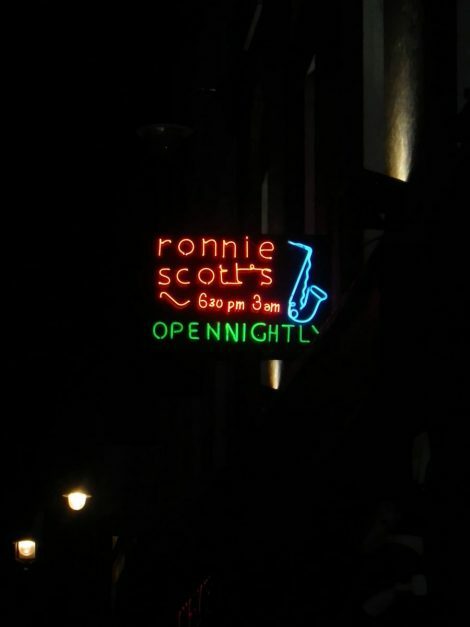 Hours: Pubs usually open from 11am until about midnight, clubs usually opening anywhere from 6pm-10pm until as late as 5am. Cost: Varies hugely by the establishment, from £1 Happy Hour shots to £25 a pop cocktails, and some places will have cover charges, so check online before traveling long distances to venues. The Tower of London has been the home to the royalty, prisoners, the crown jewels, history and intrigue for almost a thousand years. The Tower has several sections you can visit, and is a fantastic place for anyone interested in history, the British monarchy, or plots. The Crown Jewels: The Royal Regalia are powerful symbols of the British Monarchy that contain over 23,000 gemstones. They’ve been used in coronation ceremonies for centuries and are still regularly used by the Queen today. Yeoman Warder Tours: These hour-long tours that begin at the main entrance involves a real Yeoman Warder Royal Guard member – or Beefeater –telling you the sometimes scary history of the tower, including showing the torture exhibition. The Ravens: Meet the Tower’s resident ravens, who are believed to be the guardians of the tower and see where they live on the South Lawn. The birds are treated very well and have run of the tower, and all the mice, chicks, raw meat and biscuits soaked in blood that their hearts desire, cared for by the Ravenmaster. Ravens have been guarding the tower since the 1660s on orders of Charles II who was warned that if the birds ever left the fort, it and the crown would fall. Not to be confused with the London Bridge, the Tower Bridge is located right at the Tower of London. 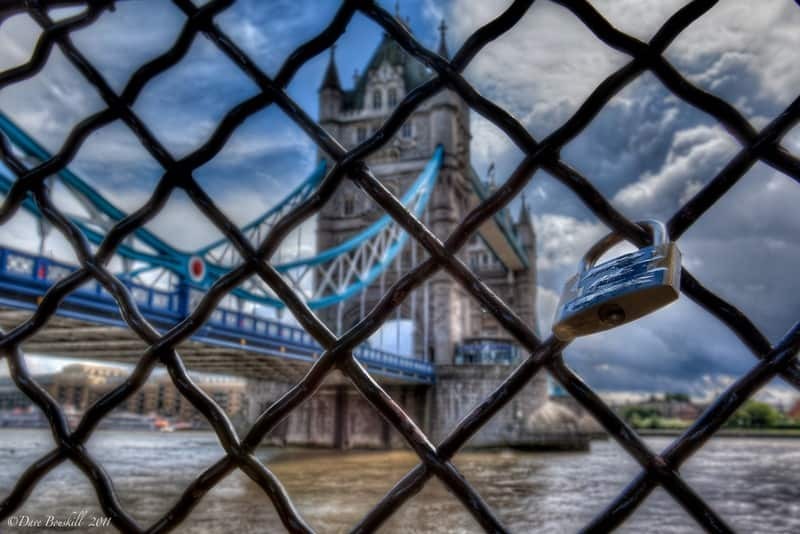 It offers a great view of the bridge which is one of the most beautiful sights in London. Be sure to take a walk across the bridge and go on a tour of one of the city's most iconic landmarks. Tours are offered inside the bridge and you can walk on the glass floor for a bird's eye view of the Thames River. You can take the high-level walkways on your own, or go on a behind-the-scenes guided tour to see it's engine rooms and other areas that are off-limits to the public. The London Eye is an icon of the city. It isn’t a Ferris wheel but is the world’s tallest cantilevered observation wheel. It was built as part of the Millenium Project, initially going to be a temporary structure as part of the celebrations moving into the year 2000. It proved so popular, that it has been kept and remains incredibly popular as a fun and memorable way to view London. Its 32 pods represent London’s 32 boroughs, it stands at 135m tall, can carry 800 people in one trip around, and moves at the leisurely pace of 26cm per second. Sometimes special events are hosted in the eye, such as for Mother’s Day, World Book Day, and yoga in the pods. Hours: Typically 10am-between 6pm and 8.30pm closing. Check online for times when you visit as they vary frequently. Cost: £27, 10% cheaper booking online. £30 on the day. 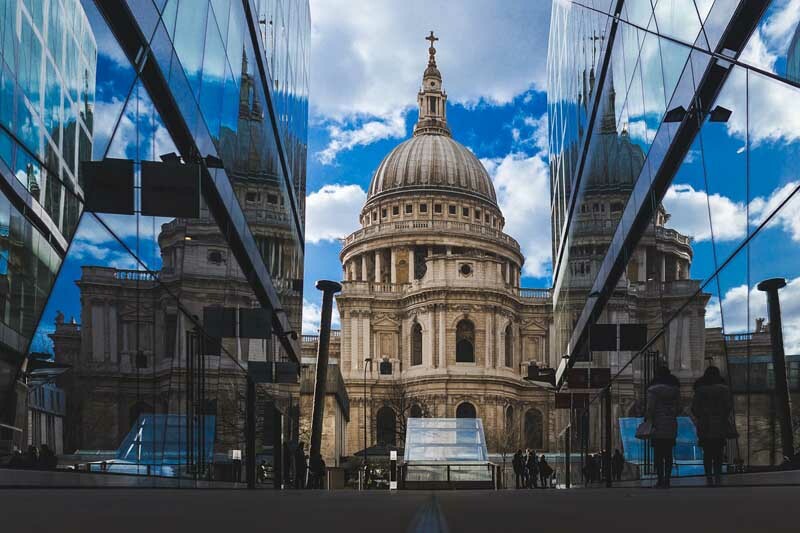 One of London’s most spectacular churches in London is the Cathedral of Saint Paul. A cathedral dedicated to Saint Paul has stood on this spot for over 1,400 years and it is one of the most popular places to visit in London. Today visitors can stroll around and admire the dome, stained glass windows, and the Golden Gallery, or join a service or have some quiet contemplative time to worship. Visitors can also head down into the crypts and tombs where important war leaders including the Duke of Wellington and Admiral Lord Nelson are buried. There are guided tours, touch-screen multimedia guides, and a 270-degree immersive film experience called Oculus are available, bringing this beautiful church right into the 21st century. Cost: £16/14 concession, 7 for a child, including all sightseeing amenities stated above. For those looking for a London experience with a difference, this is the place to go, and I’d highly recommend it. This “still-life drama” has captured the lives of the house’s Huguenot silk-weaver owners from 1724 to the start of the 20th century. Visitors are taken back in this time capsule style house through the generations of the family’s ups and downs through sights, smells, and sounds throughout ten rooms. You walk through as if always just missing the actual family members, who leave clues behind such as the smell or sight of their food, a wig, or hear a voice just outside a door. The intention is that the visitor feels like he has “passed through the surface of a painting” to experience this world. Everything is conducted in silence, and there are also Silent Night tours in the evening, to add even more atmosphere. Reserve places for evening visits. Hours: Sunday 12pm-4pm, Monday 12pm-2pm. Silent Night, Monday, Wednesday and Friday 5pm-9pm. Each tour lasts approximately 45 minutes. Cost: £15 Silent Night, £10/5 for concessions for daytime visits. The Victoria and Albert, named after Queen Victoria and her husband Albert – or simply the V & A, is a state-of-the-art world leading Art & Design Museum. Five millennia of human creativity is showcased in the guise of over two million objects housed in the museum. Some of the country’s greatest resources for studying photography, Asian art, sculpture, painting, and textiles are here. It appeals to many age and taste demographics. Some of the highlights include; Raphael Cartoons in the miniatures collection, the Photography Center, Theatre & Performance Collections, and Fashion in Motion live fashion events. Late openings on Fridays often involve special events so check their website for the dates you are in the city in case you want to attend one. Hours: Daily 10am-5.45pm, extended to 10pm on Fridays. Cost: Free for main exhibitions, charge for some temporary ones. 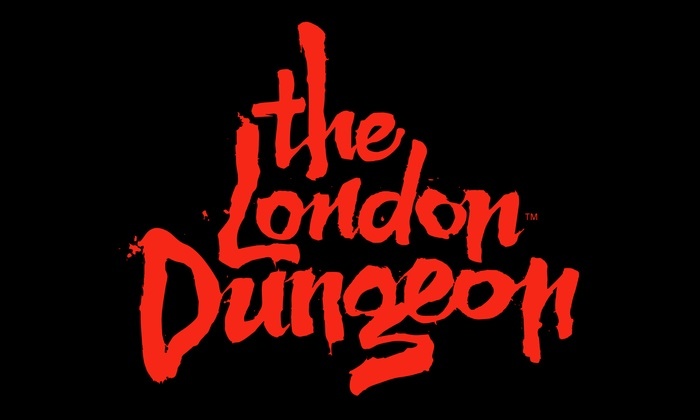 London has a lot of macabre history, and one fun the most fun things to do in London is a visit to the London Dungeon. 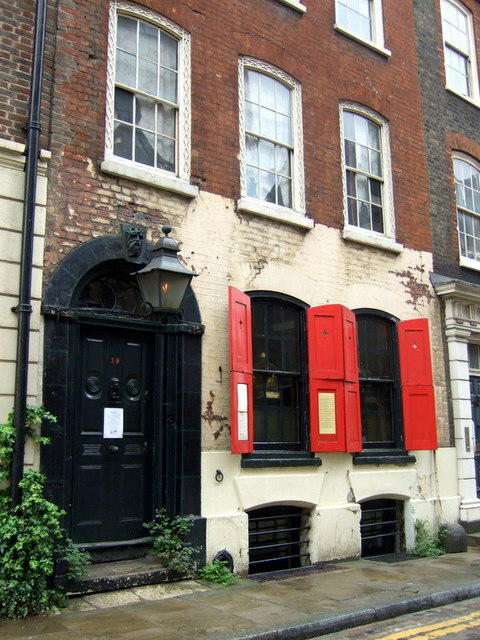 Visitors go through a series of rooms, chambers, venues, and experiences to meet with some of the most sordid characters of the city’s past, such as Jack the Ripper and Sweeney Todd. You meet these characters in various places such as a torture chamber, Mrs. Lovett’s pie shop and on the Tyrant Boat Ride. One of Britain’s scariest Dungeon experiences, this is a good place to come for those seeking the dark side of The Great Wen. Cost: £24 online in advance to save 20%, £30 on the day. London’s premier modern art gallery, Tate Modern is fittingly housed in the former Bankside Power Station, a towering workhouse of the industrial revolution. Home to a huge international and national collection of modern art, the pieces are dramatic, and always provoke opinions. Some of the most famous paintings from 1900 onwards by modern artists such as Picasso, Dali, Rothko, Warhol, and Pollock are here. It also houses large-scale installation works. A couple of the most controversial works of “art” that have been displayed here include Damian Hirst’s grim shark in formaldehyde (formally called The Physical Impossibility of Death in the Mind of Someone Living) and Tracy Emin's ‘My Bed’, which was a “portrait” of her life at the time which was her actual bed, complete with used condoms and dirty underwear. It is reliably the place to go to see the next big controversial thing in the art world. 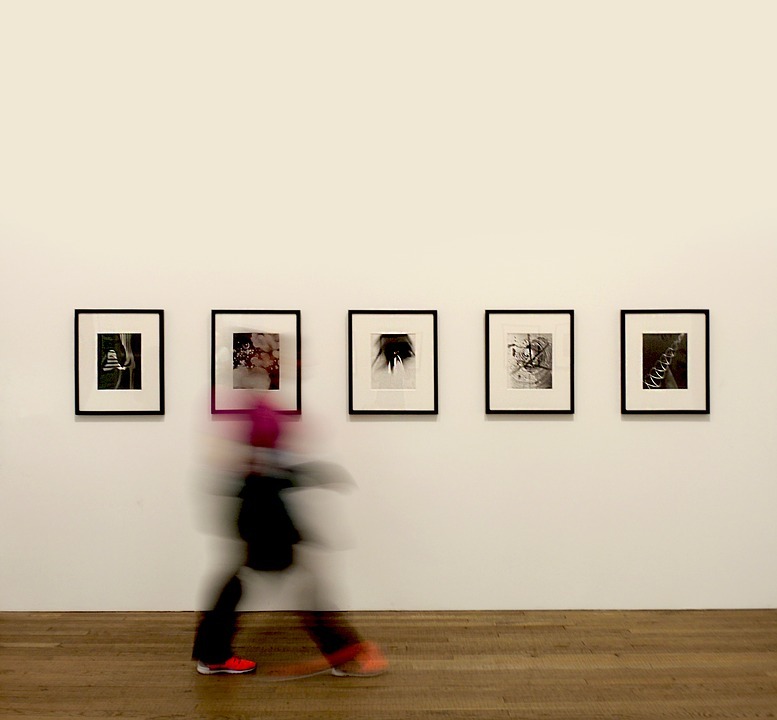 Tate Modern Late hosts evening events at weekends, such as openings of new exhibits, DJ nights, live performance art and talks. Hours: Daily 10am-6pm, extended to 10pm on Fridays and Saturdays. Cost: Free for main collections. 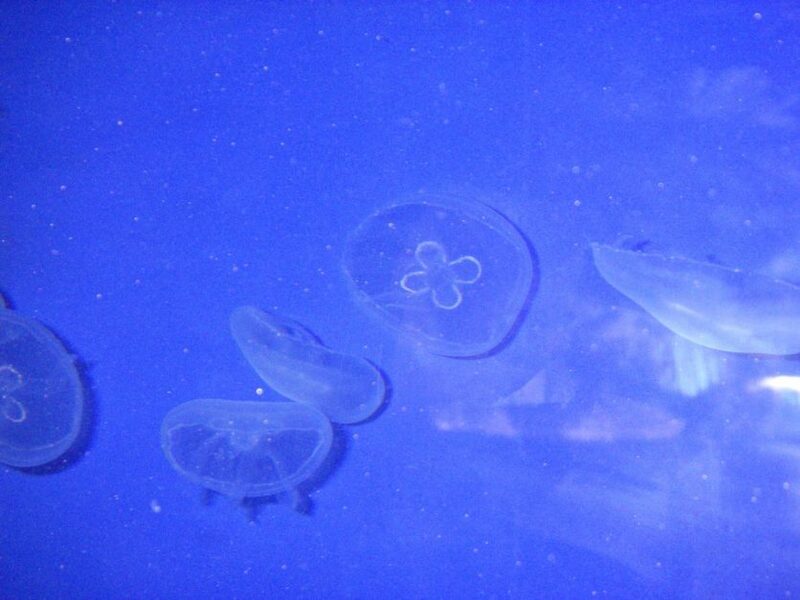 Experience sea life from around the UK and around the world in London’s premier aquarium, situated on the South Bank. Explore the various underwater zones of the Atlantic Coasts, Shark Walk, ray lagoon, rock pool, ocean tunnel seahorse kingdom, rain forest section and penguin point to learn about and meet many fascinating creatures. The Polar Adventure taking you through the paw-steps of an augmented reality polar bear opens in April 2019. Make sure to check times for talks and feeding of animals when you arrive or before online, so you can learn more about your favorites. Talks and feeds include the penguins, sharks and rainforest enclosures. Hours: Daily 10am-6pm, extended to 7pm on Saturdays. Cost: £27 online, £30 at the door. Family tickets available. 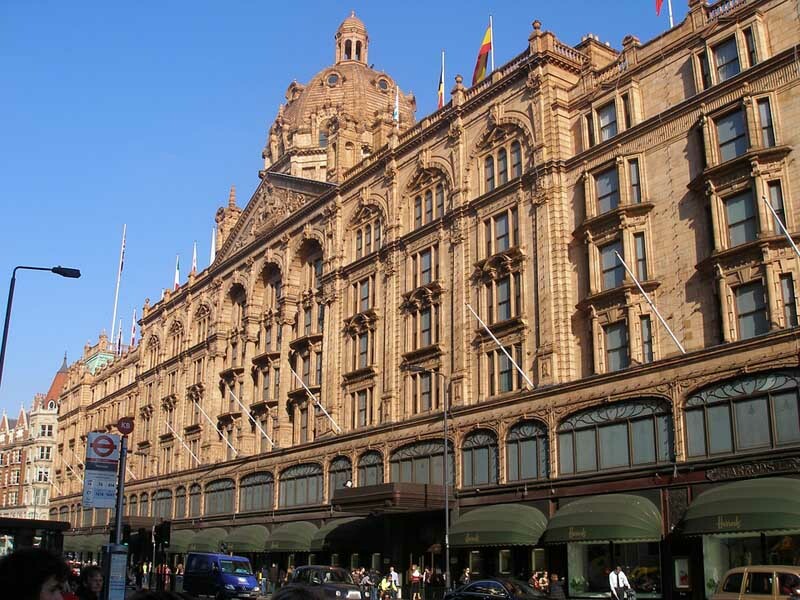 London’s most elite department store has been delighting the rich and chic with its wares since 1849 and wowed Victorians with England’s first escalator in 1898. Chic clothing, footwear, an excellent beauty section, and jewelry departments offer high-end brands and designer goods. Even if you aren’t going on a shopping spree, the building is very beautiful and well worth a visit. Make sure to check out the Egyptian Room, and Food Hall. Or stop in the delicious bakery and treat yourself to a pastry and coffee. But make sure you are dressed decently to enter, as the dress code set in 1989 – no excess skin showing, no offensive pictures or writing on clothes – still applies. Hours: Monday-Saturday 10am-9pm, Sunday 11.30am-6pm. Cost: Free to stroll, but not cheap for any purchases. Dave and I wanted to add our visit to Greenwich. We've never forgotten crossing the Equator and visiting Greenwich is just as exciting. Standing on the Prime Meridan with a leg in the eastern and western hemisphere at the Royal Observatory is a very cool experience. Aren't those iconic lines on earth always memorable? The Prime Meridian is just as important as the Equator. Smack dab in the center of the earth. But there are a lot of other things to see and do in the area. 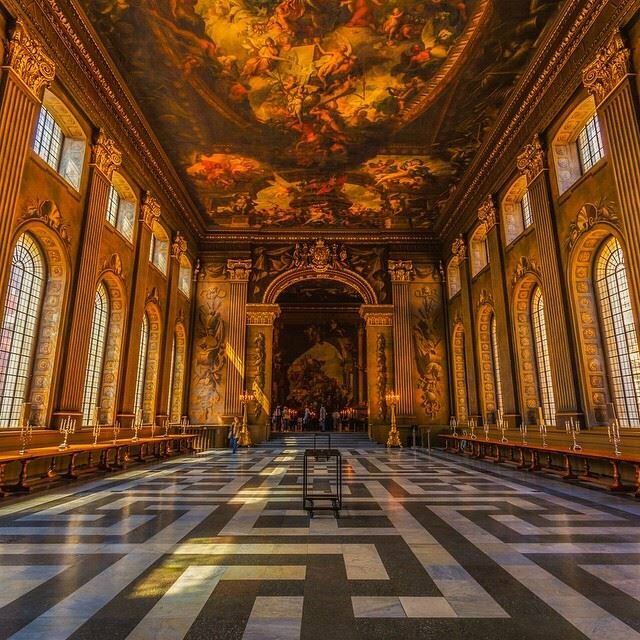 We took a stroll through the Royal Naval College and marveled at the Painted Hall - a masterpiece dating back to the 18th century. The beautiful composition covers 40,000 square feet. Greenwich Park is also a place to wander around with views of London and the Thames. Getting There: We took the boat along the Thames to Greenwich Pier and it offered us incredible views of the city. It was an outstanding way to see the sites of London on a budget. But you can also get there by the Tube, train, DLR and bus. Public transport in London is widely available and pretty easy to navigate. But transport is expensive in London, so it is worth weighing the cost of transport before booking accommodation. Buying an Oyster card for £3: is a worthwhile investment to get the discount on each trip if you’re there for a week or more, or if you are planning on hopping about the zones a lot. Day Pass: If you are planning on visiting several areas in a day, getting a day pass, weekend pass or week pass for the Tube, or bus system is a smart move. Single tickets on the bus start from £1.80 and the tube from £2.90. Tickets for the Tube work within certain zones, so check which zone your final destination is in before boarding. If you are planning on traveling a lot around London in one day or week, or month even, it is worth getting a London Travel Card. Tube transport up to zones 1-4 cost £12 per day using it at any time, and across all public transport using the tube, bus or tram systems. It is worth checking which zone your accommodation is located, in relation to the places you’ll want to visit most so you don’t spend the money you save on hotel price back on public transport. London is a busy city year-round and there is no bad time to visit London, but there are better times for weather and crowds. You can expect rain any time of year when visiting London, but the rainiest season is January and Feb.
High Season is between June and September and then again in December. Expect more crowds and higher prices. Shoulder season - March to May is a good time to visit as the weather is mild and you will find better deals. And then again in October and November. 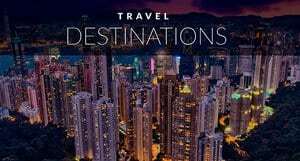 During this time you'll be able to find cheaper flights and accommodation. 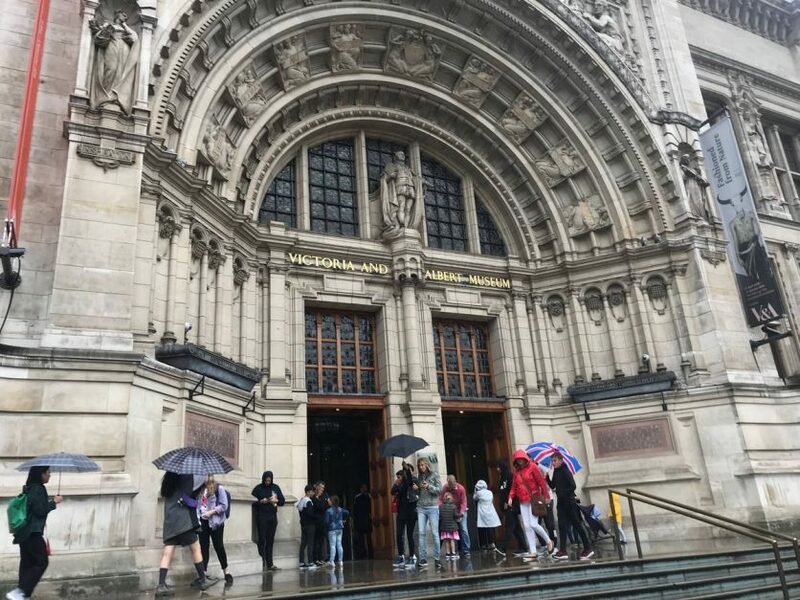 Since London is a huge metropolis with things going on year round, there is really no bad time to visit the city if you are dressed for it and prepared for rain. Ready to fly to London? Check out Cheap Flights here. Make sure you have travel insurance. 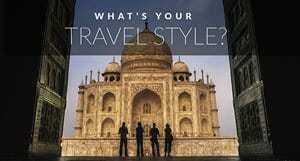 We never travel without it and recommend World Nomads for short-term trips. If you are looking for something more long-term check out Allianz Travel Insurance. 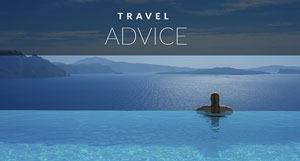 Read more about the value of Travel Insurance here. Rome is on the Euro, being the capital city of Italy. €1 = $1.17 as of September 2018. For up to date conversions get the XE Currency Converter App. Karen gave an in-depth breakdown of all the Neighborhoods in London. To find the best Place to Stay in London by Neighbourhood, click on the links below. They will take you to a break down of each are of London and suggested hotels. 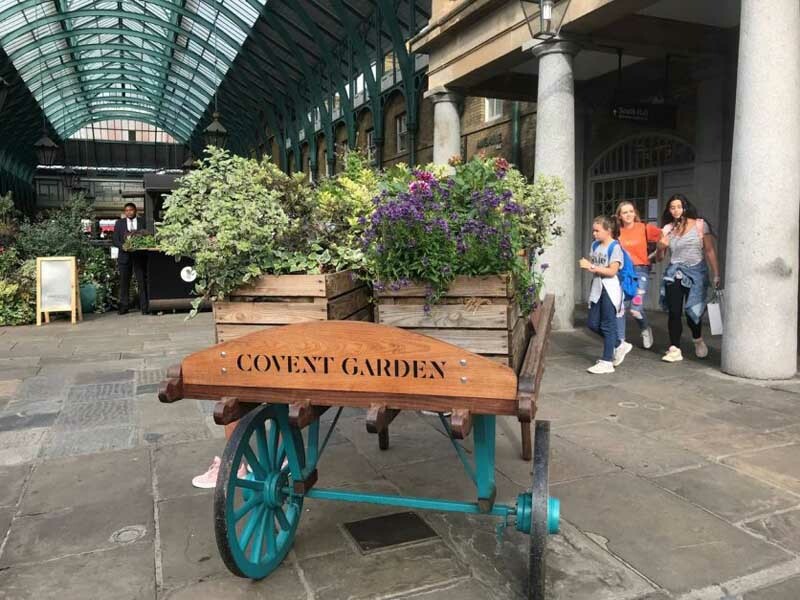 Covent Garden and The Strand – if you want to be in the heart of old fashioned Eliza Doolittle’s London and enjoy its charms. 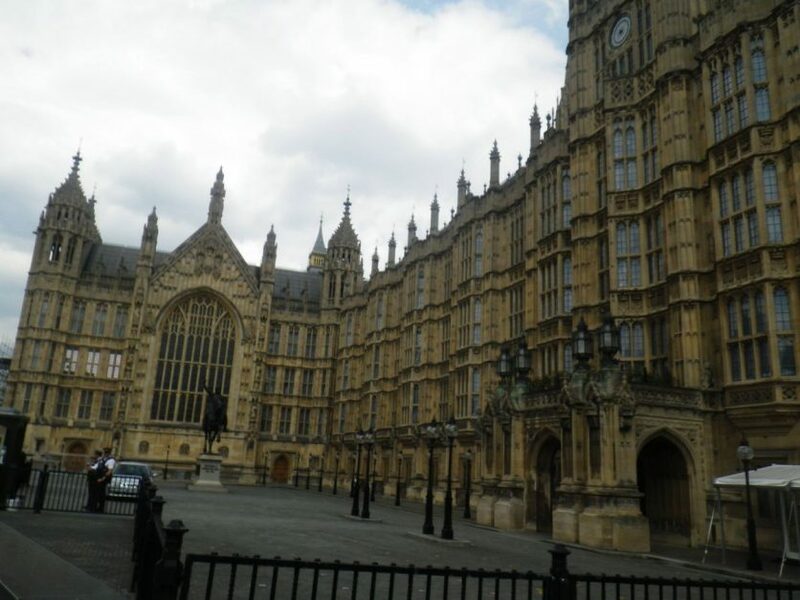 Westminster – The political capital of the city. Soho & Trafalgar Square – Hip nightlife and restaurants meet museum culture in this ever-trendy area. Victoria – Great transport links, decent theatre and general lower priced hotels make this a good base. It is important to have an umbrella at all times when traveling to London. A lightweight travel umbrella is a good option. Waterproof shoes are boots will save your feet from getting soggy. You are in a city, so you want to look urban but you still will be doing a lot of walking. These Keen shoes are still stylish, yet functional and come in a range of colors. A raincoat with a hood is recommended. I'm a fan of th three-quarter length of Arc'teryx raincoat. The UK is on the 3 pin, flat pronged outlets and it is different than the two-pronged system in Europe. We recommend a universal power adapter. Harry Potter fans will love the Harry Potter Tour of London where you'll visit Platform 9 3/4 and DiagonAlley. You may also want to check out the Warner Bros Studio Tour from King's Cross for die-hard fans. 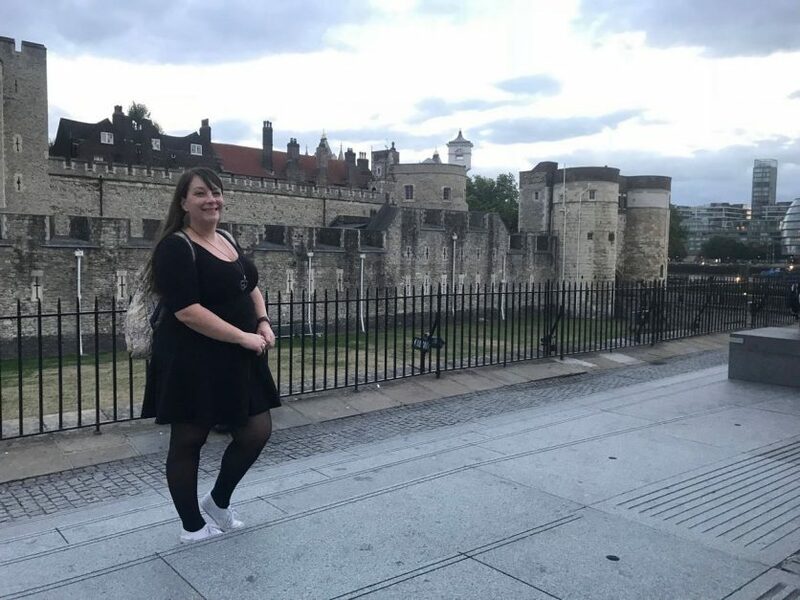 3 Hour Private Walking Tour of London – Get to know all the history with a knowledgeable local guide dishing you all the dirt on the area over the years. London Hop On Hop Off Tour – If you don’t have a long time in London, this is a great way to get an overview of the city, with stops right by Covent Garden and at both ends of The Strand. London Transport Museum – This is the place to learn about the intricate history of London’s public transport systems. With interactive exhibitions, exhibitions for families as well as adults, it is an interesting place to see. London never stops. It is always reinventing itself and is always fresh as well as reliably full of history and character. Whether you’re going for the bustle, the art, music, food, museums, galleries or just the buzz of it all, you can have a different experience every time. So when are you going to visit London? Did you enjoy what to see in London? Why not save it for future reference to plan your next visit. 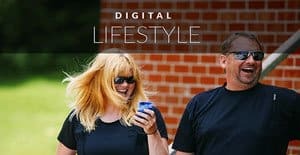 Karen Worrall is a freelance writer and travel blogger. Based in Edinburgh, Scotland, she has lived in six countries, including London in England, and sailed the seven seas entertaining on cruise ships for 13 years. You can find her on Facebook, Instagram, and on her website Cruise Ship Karen. 2 Responses to "22 of the Top Things to do in London, England"
Feeling fantastic to hear about the most famous places in London and the top things to do in London. Once I visit in London and seen many places but I think some of the places are missing while reading your blog. Your blog is really gonna useful for me in future.